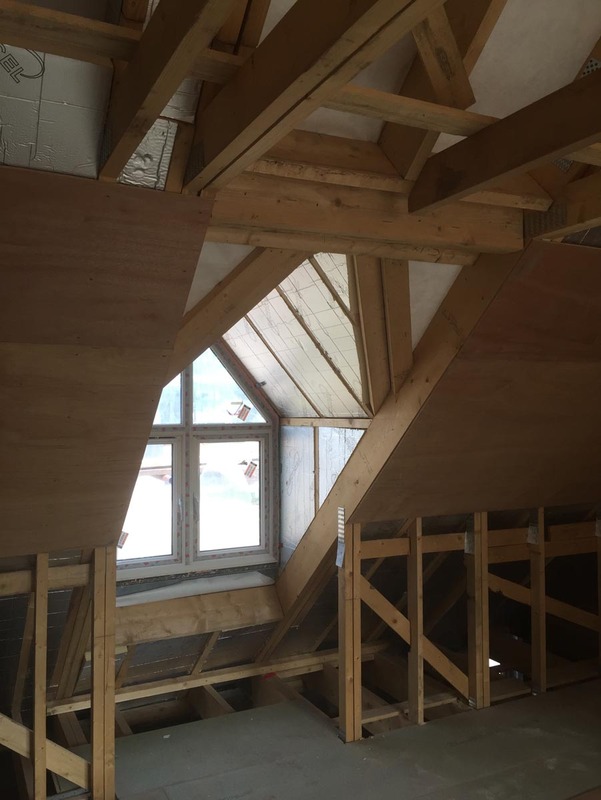 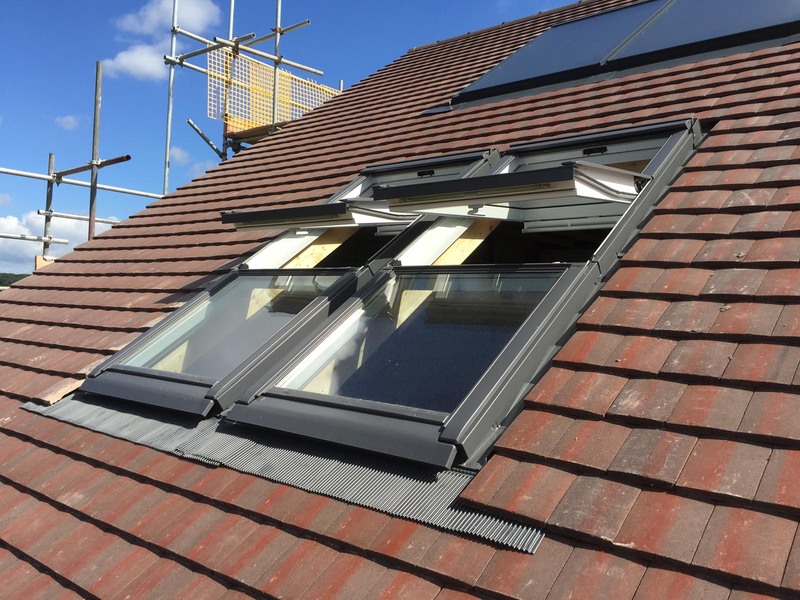 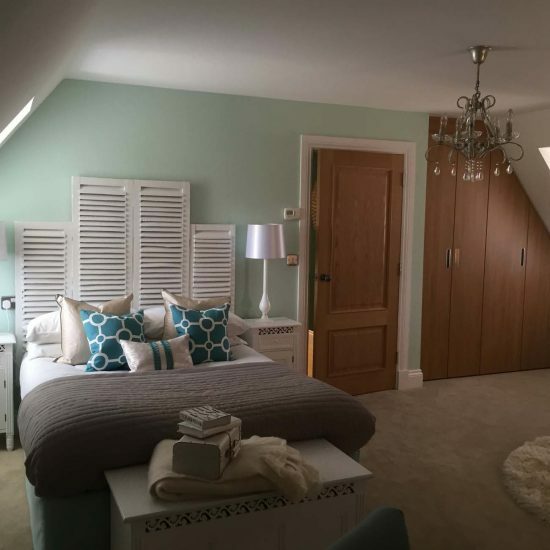 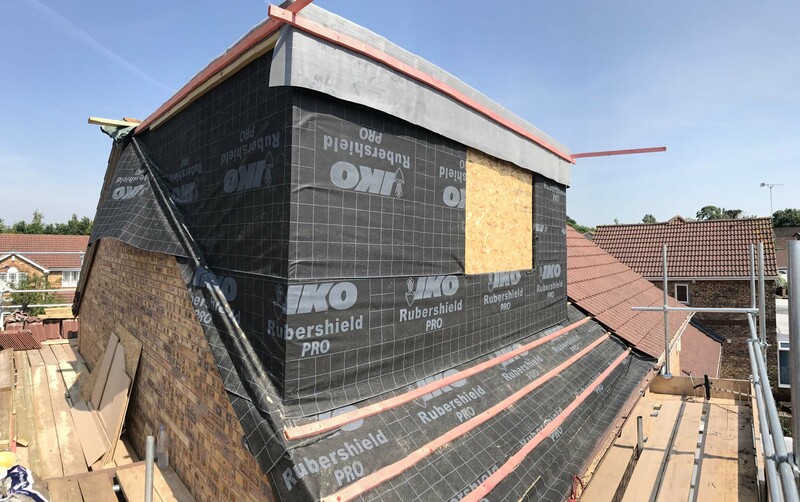 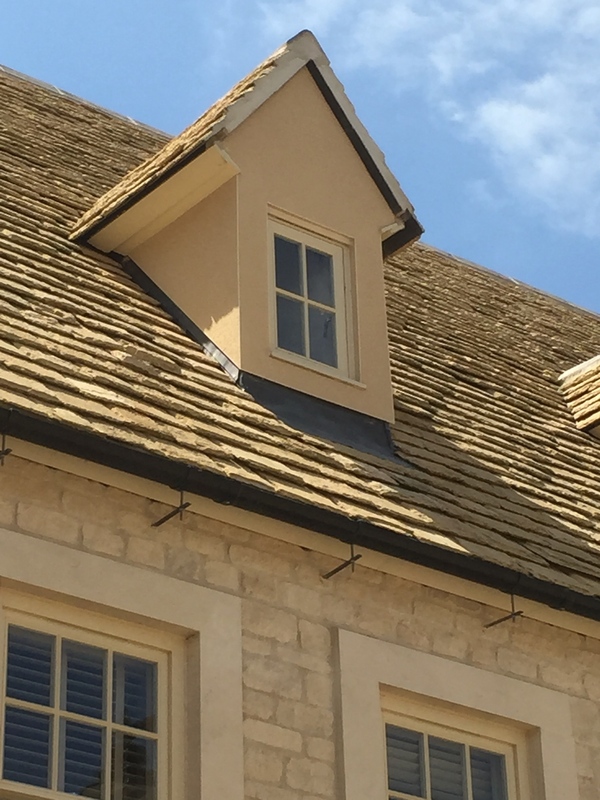 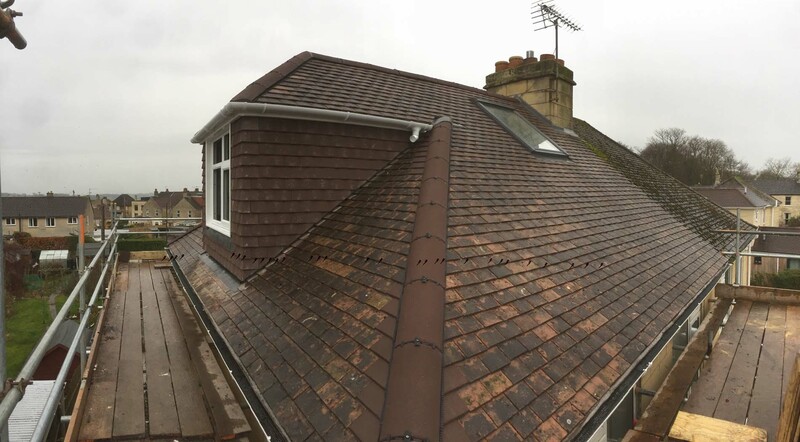 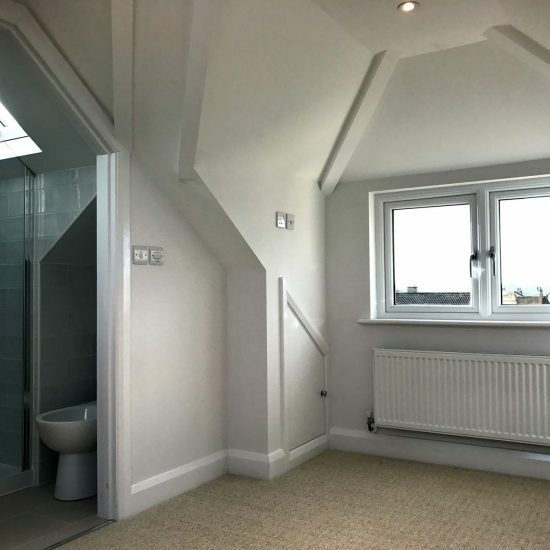 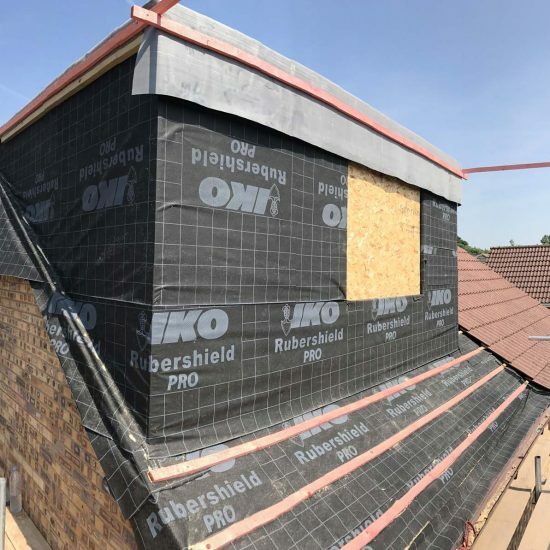 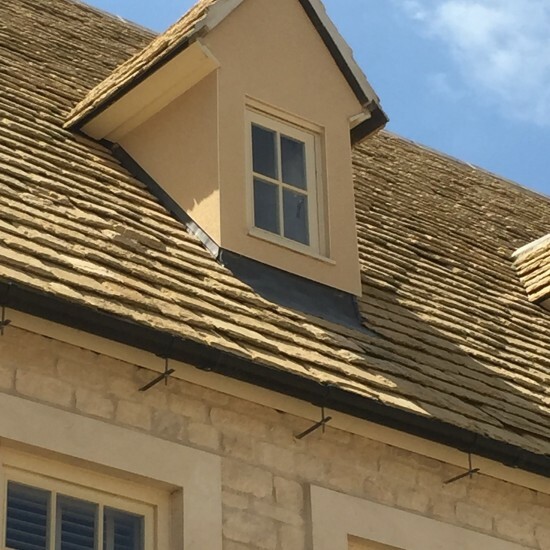 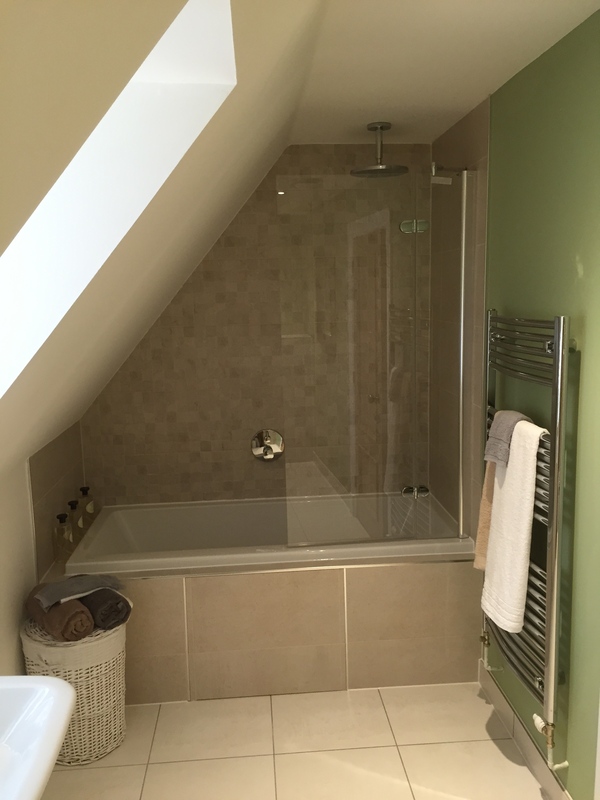 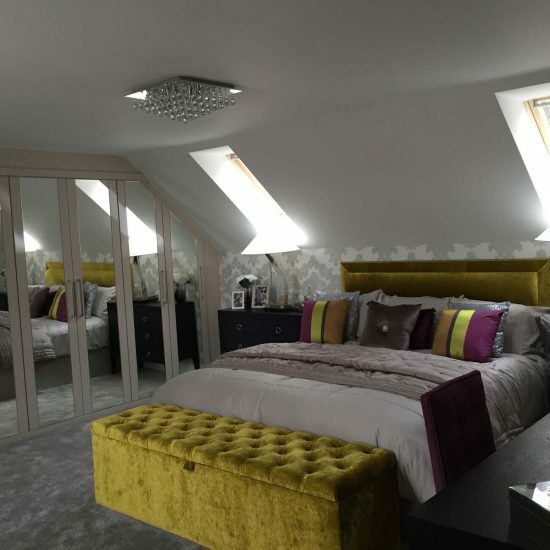 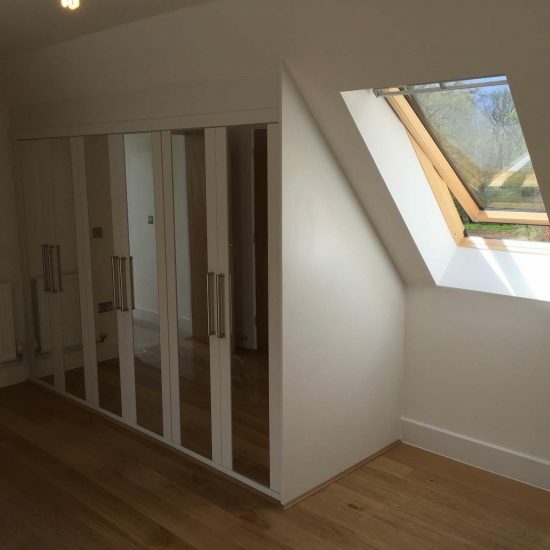 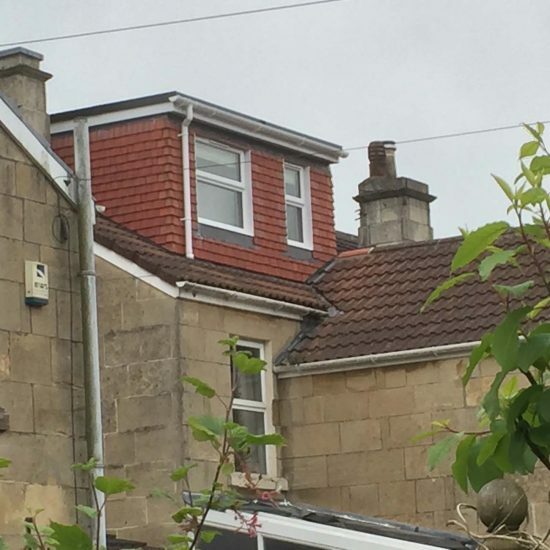 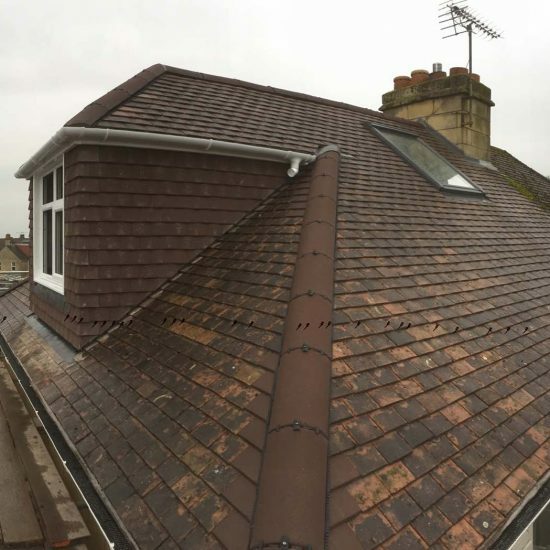 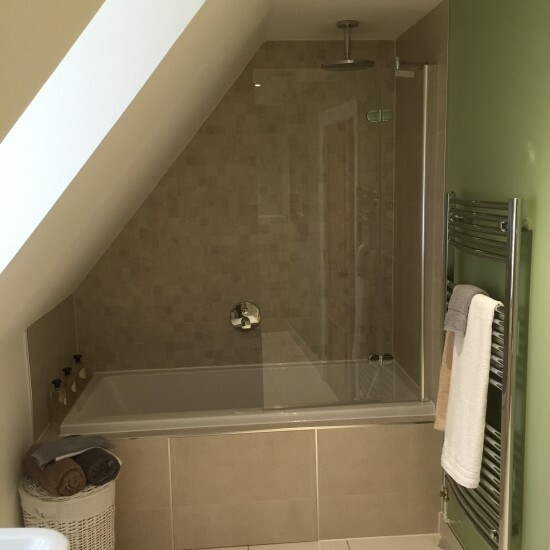 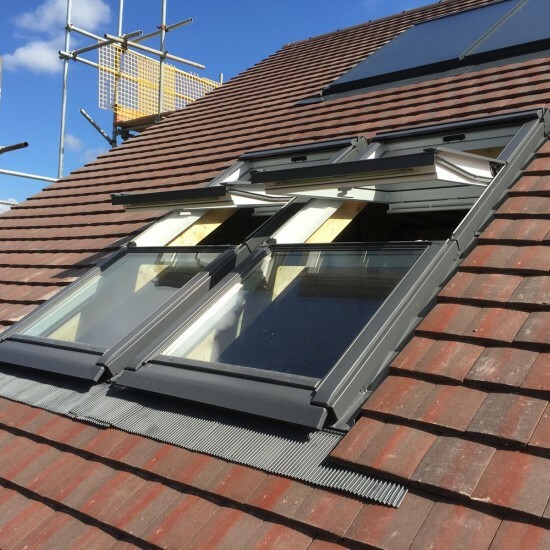 Future Building Solutions Bath (ltd) carry out many different types of loft conversions in Bath, the most popular being dormer, hip to gable and mansard conversions. 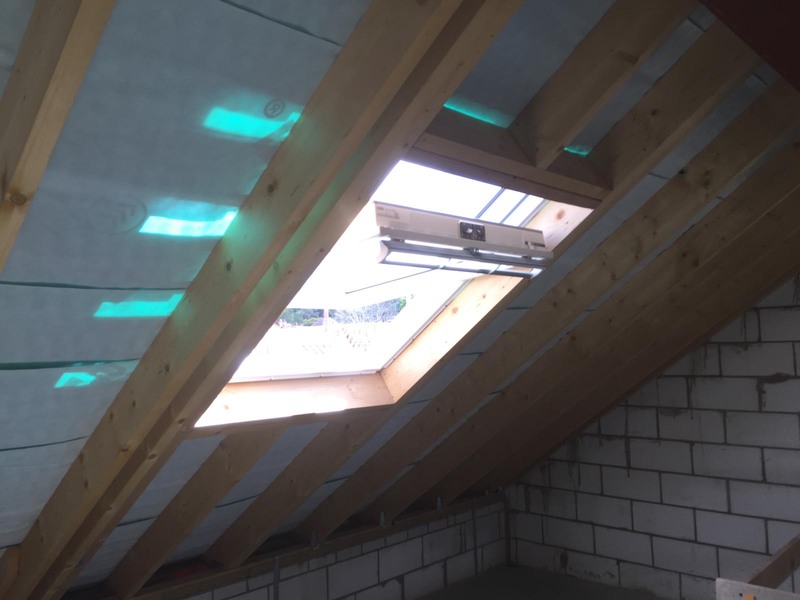 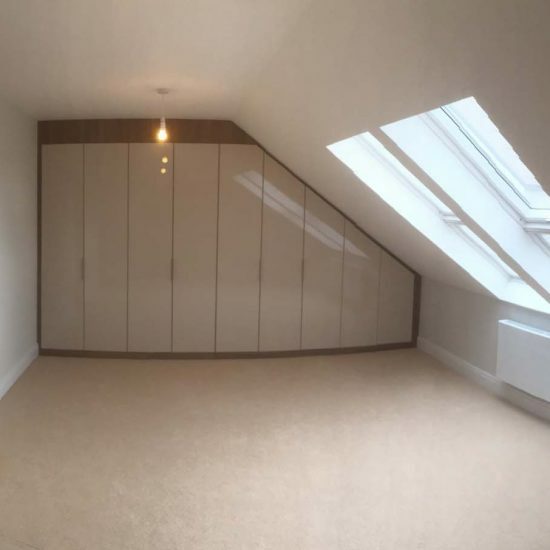 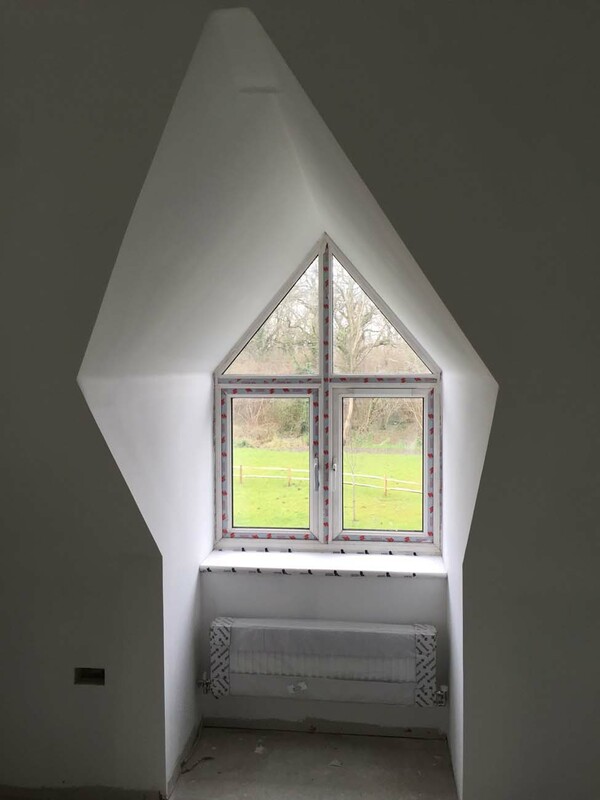 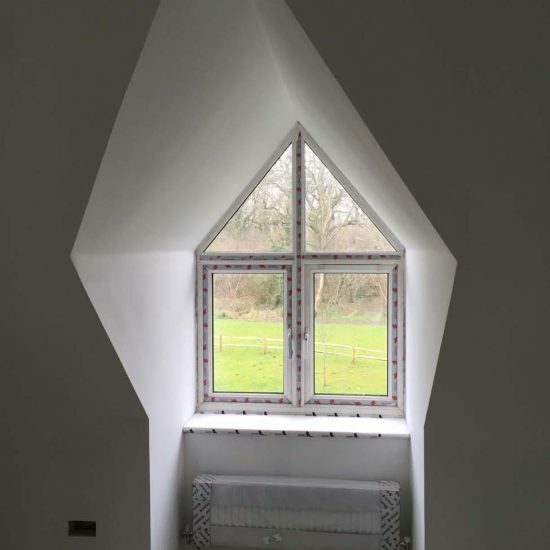 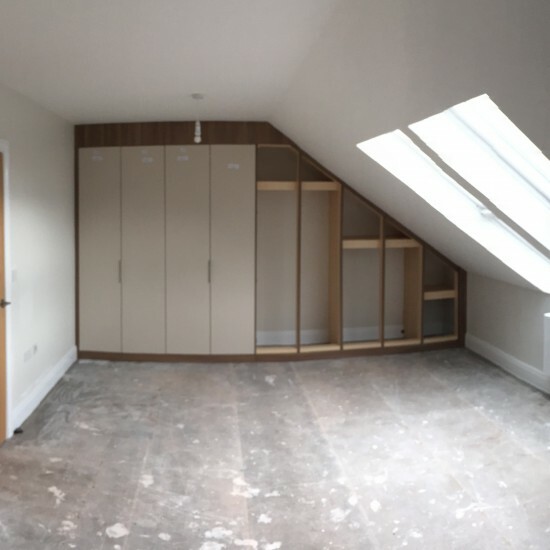 We will be happy to come and inspect your loft or attic space any time that suits you, day or night, to see if it is suitable for a conversion. 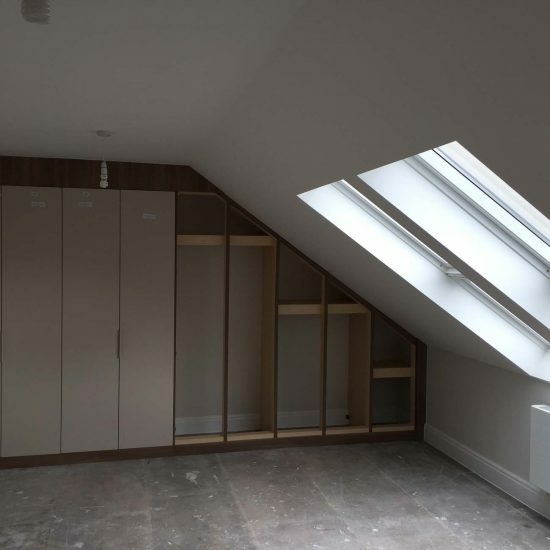 We will offer professional advice such as what type of conversion will make best of the space provided? 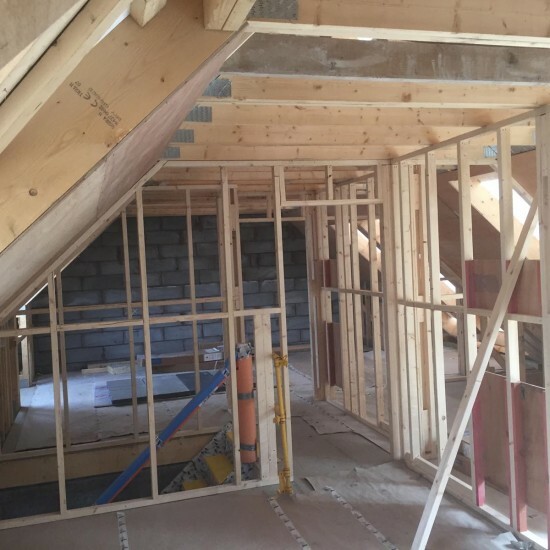 Or whether or not you can achieve the required head room (2.2 meters from the top of the existing ceiling joist, to the underside of the ridge board) and also what type of stair case will be required and where it will be positioned? 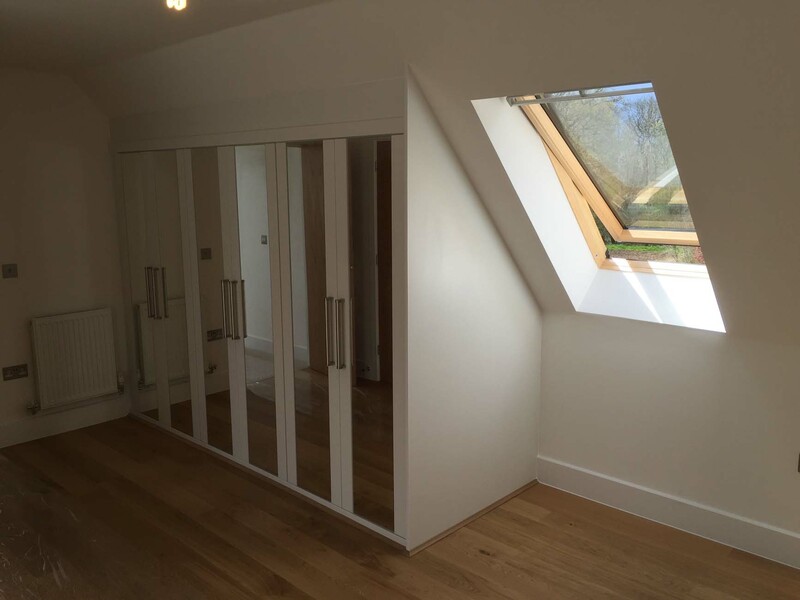 After inspecting your loft or attic space, we can then provide you with a no obligation quote. 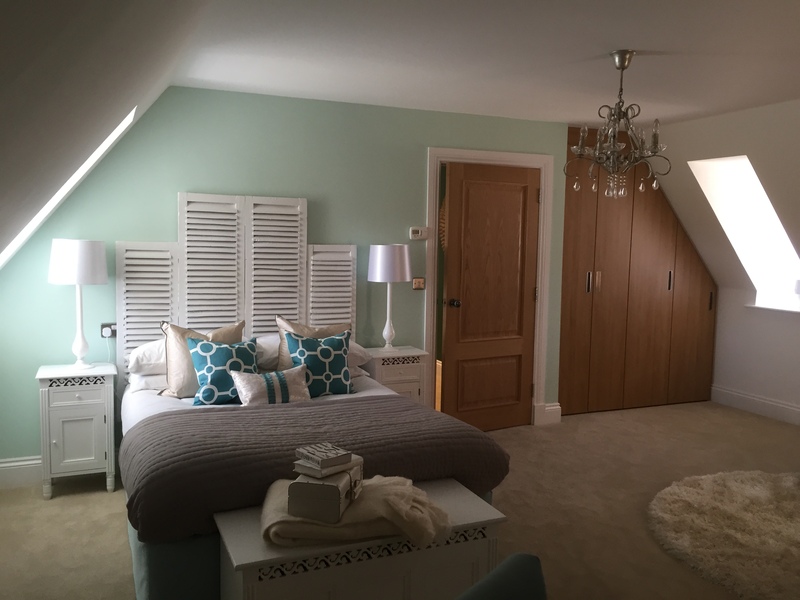 We can also provide you with a few different scenarios so that you can decide on which one suits you, and your budget best. 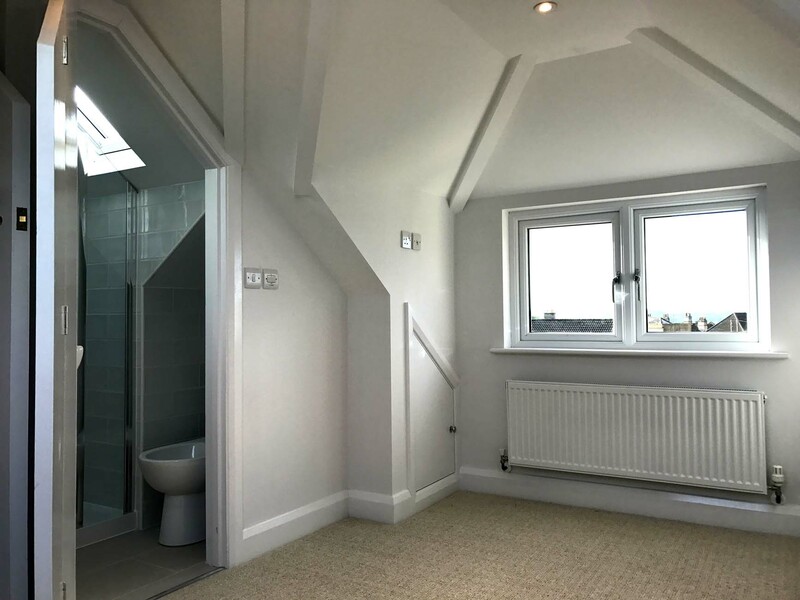 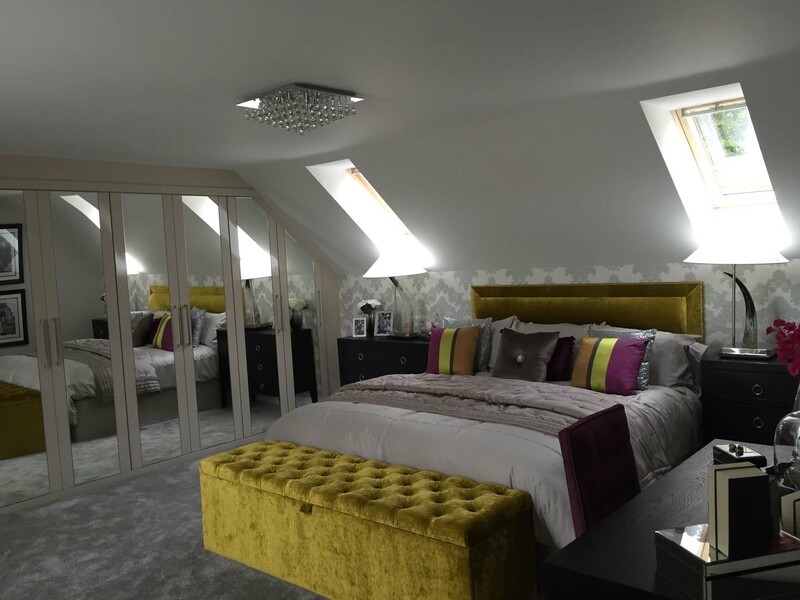 Loft conversions, that are designed and built correctly, have been proven to increase the value of your property. 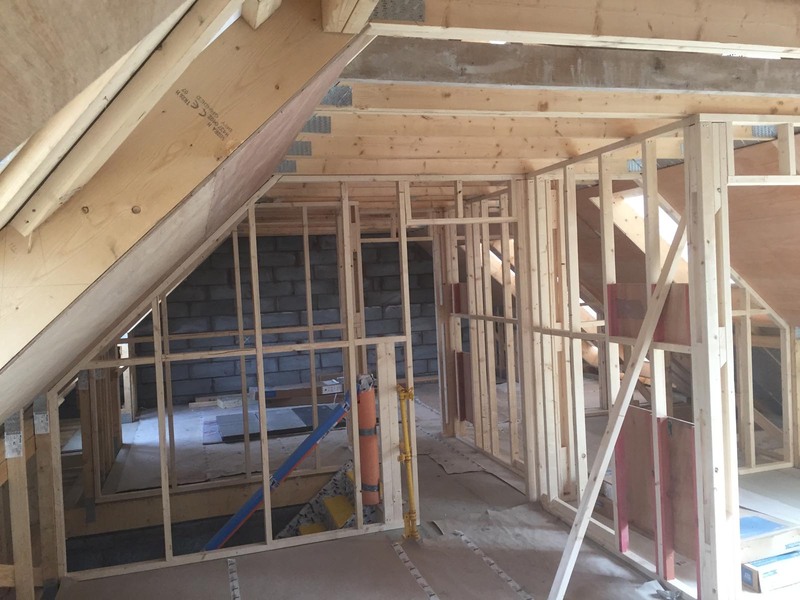 Future Building Solutions Bath (ltd) will then organise a visit from our Architect who will offer a design that suits your requirements. 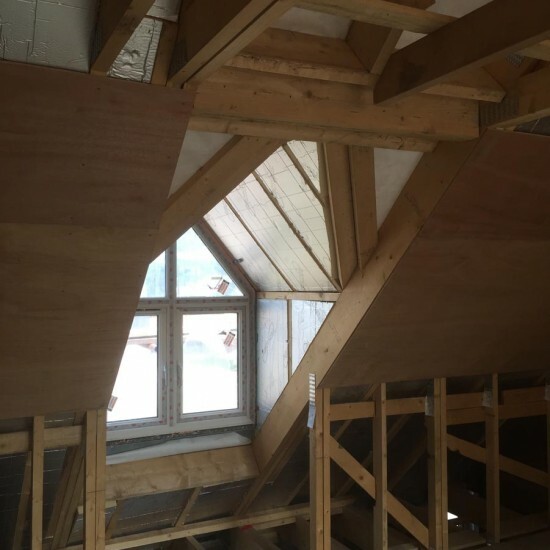 Amendments can be made to the drawings if required, before they are finalised. 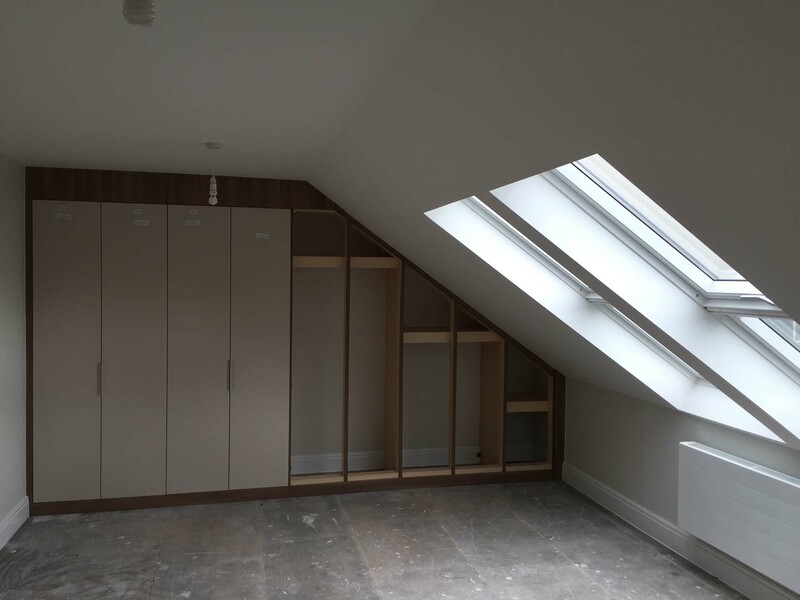 Once you are fully satisfied the drawings can then be used to obtain planning permission. 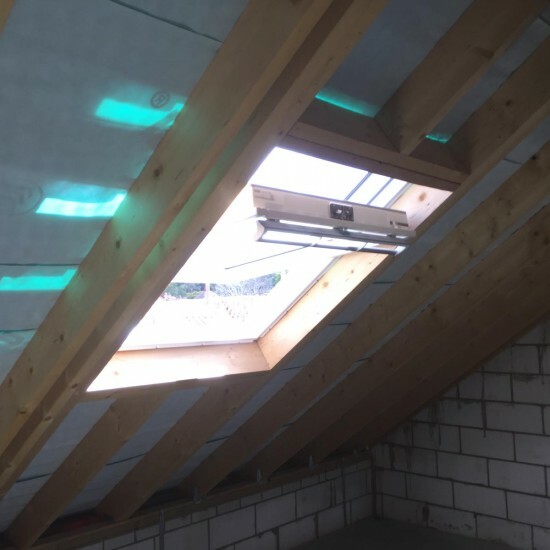 We advise that this could take between 4-8 weeks. 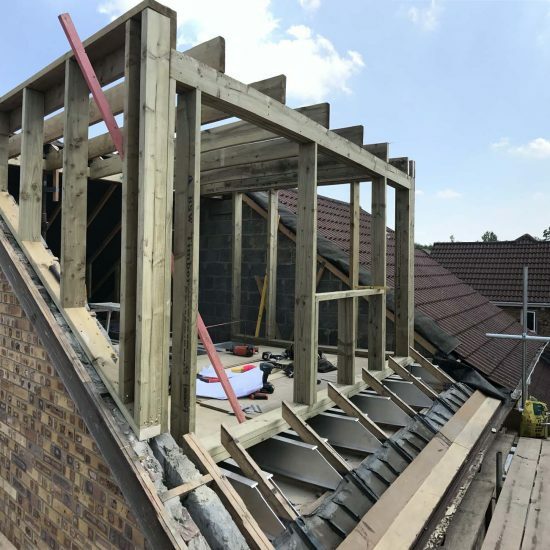 Once all necessary approvals have been received, we can arrange a payment plan, schedule of works to suit you and a start date. 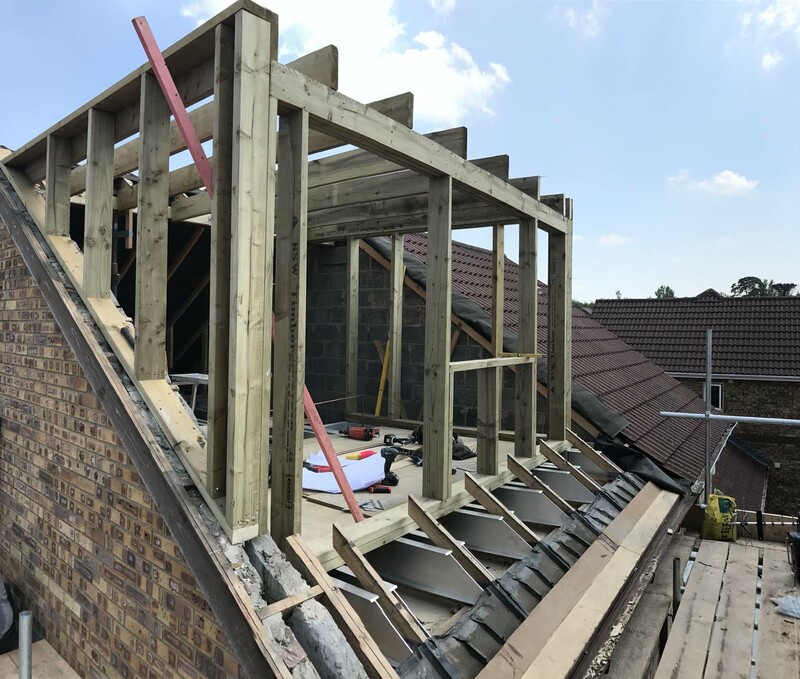 A scaffold will then be erected where required and our highly professional and qualified team can start. 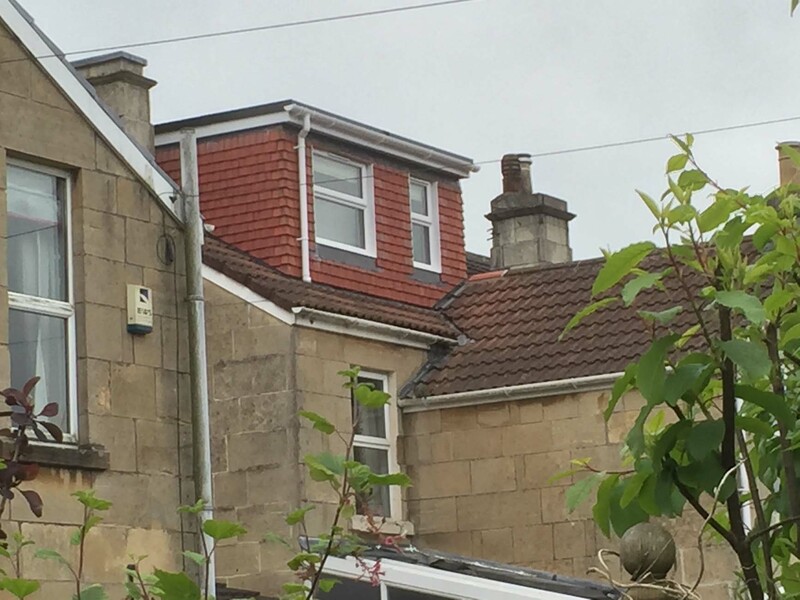 Please feel free to contact us with any questions about loft conversions in Bath or the surrounding areas.